Because my selections spilled over with delight and lengthiness in my previous post, I broke the list in half. Here are my final four wines, the ones that imprinted themselves upon my memory. Being named here doesn’t mean these are the best wines of the conference, but they are the ones I’m still recalling three weeks later. Obligatory disclaimer: Each product mentioned below was sampled either as part of my paid conference registration or at related or concurrent receptions. I’ve never had a sauvignon blanc like this one. It begs, pleads for seafood to the point that I’m not sure I’d want to drink it again without a pile of mussels besides me. This Livermore Valley wine comes from three friends named Steve who combined their forces for the greater good. Or at least for the greater contemplation, as there are so many ways this wine wanders, I’m not sure I’ll ever get out of its labyrinth alive! Lots of salinity, like smelling the sea breeze with tastes of stone fruit, lychee, Indonesian curry spices, and five-spice broth on my tongue. 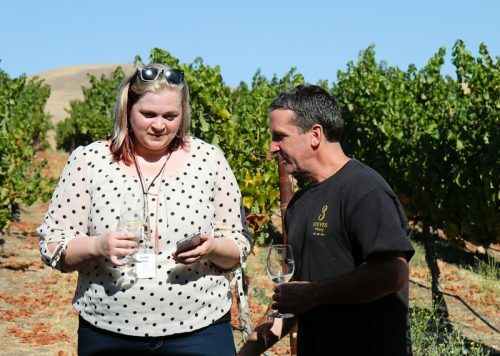 The winery excursions are one of the Wine Bloggers Conference’s hallmarks. 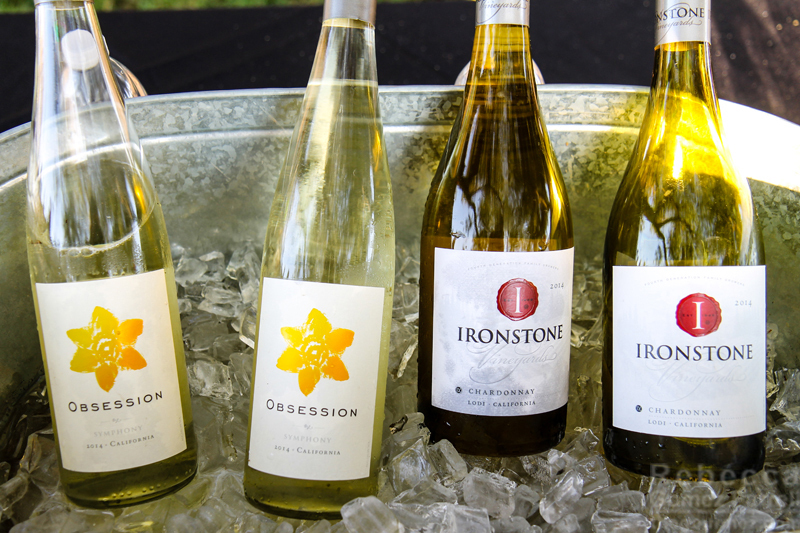 On mine this year, titled “the Rolling Stones,” we checked out Teichart Ranch, where Ironstone Vineyards grows most of their grapes. 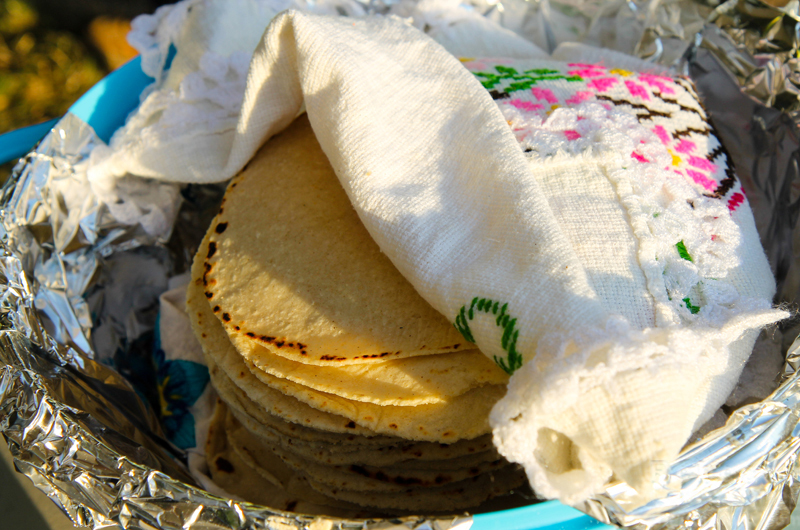 This scenic, farming-focused tour ended with a delicious meal of Mexican food, freshly made by Teichart Ranch employees. Tortillas pressed before my eyes? YUM! 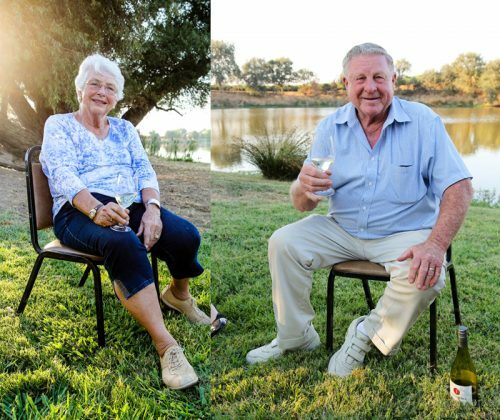 How wonderful to have such amazing food and get to share it with Ironstone’s founders, Gail and John Kautz, and the rest of the family! 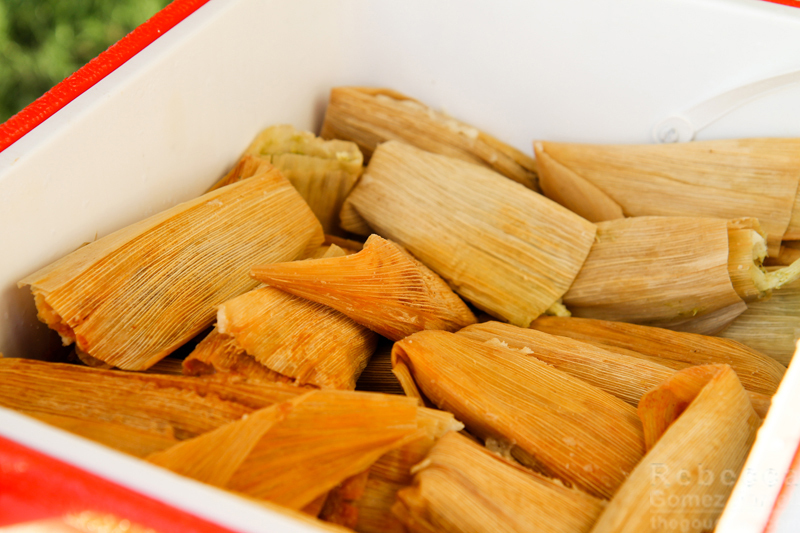 The Obsession Symphony went very well with my heaping plate of food, especially the tamales. At only $12, this bottle packs a flowery, tropical wallop while simultaneously cooling the heat of spicy salsa and a chicken tamale that Tim Chappell, vineyard manager, told me I had to try. The symphony varietal is a cross of muscat and grenache gris grapes. Bless Justin Koury, the Wizard of Whiskey, for hosting the Spirits Lounge, a much-needed respite from wine. I visited late on Saturday night, and the sheer scale of spirits available to sample exhilarated me. It’s amazing how great it can be to switch alcohol types at these events, helping break the anointed beverage free of the doldrums of repetition by providing the brain with a zing of another type. Of the spirits I tried, the Polugars definitely left an impression. 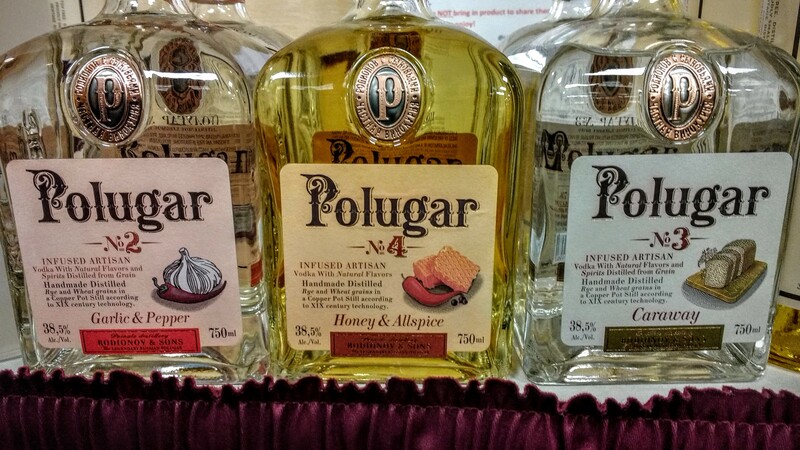 Polugar is Russian bread wine, a rye or wheat (or both!) distillate that claims to be the ancestor of today’s vodka. The honey and allspice version had lively spice balanced with sweetness, and the caraway version somehow made rye bread into a delicious shooter. I was not brave enough to try the garlic and pepper, but I may very well talk myself into it in the future. Regardless, this bread wine would make an intriguing base alternative in classic cocktails like manhattans and side cars. My hands down favorite of the spirits lounge, however, was the Casa D’Aristi Huana liqueur. Image provided by the brand. From the Yucatan, Casa D’Aristi makes modern-day versions of Mayan alcoholic beverages. This one comes from the guanabana fruit, commonly known as the soursop. It is related to the custard apple, cherimoya, and paw paw, which is a particularly blessed family of fruits for its delicious blend of creamy strawberry and banana notes. 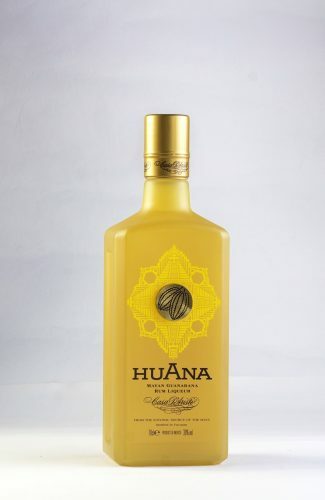 Despite how much fun it is to say “Huana guanabana,” the flavor enchanted me most, and I can picture it as the star ingredient in any number of cocktails I’ve yet to come up with. I’m super excited to taste what else Casa D’Aristi has distilled. 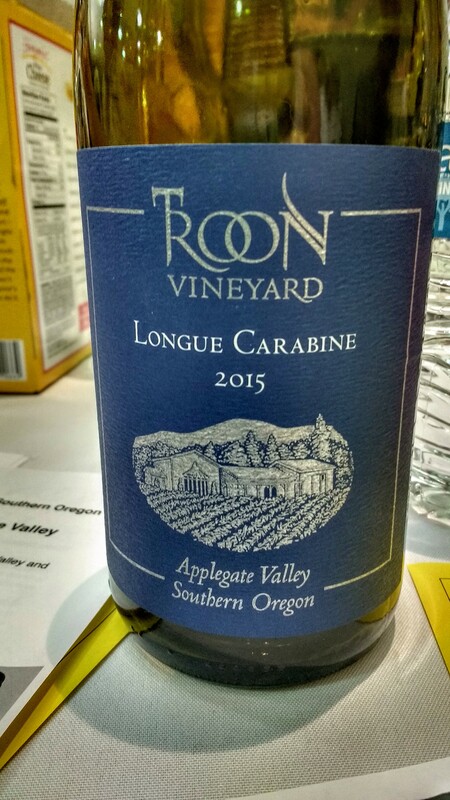 I came across this Oregonian wine at an after party hosted by Troon’s general manager, Craig Camp, who’s a longtime WBC attendee and the writer at Wine Camp. I was tired of trying wines by that point in the evening, so I didn’t expect any to stay with me. Well, one sip of this blend and my plans to just relax and stop analyzing evaporated. Fresh, juicy, rosy gala apples greeted me and the minerality evoked images of sprawling on the grass beneath an apple tree, eating a salty grilled cheese of English cheddar and manchego. Imagine my delight when it came around at the white wine speed tasting the next afternoon! You’ll be forgiven if you thought Longue Carabine was the name of some obscure grape varietal you’d never heard of – I sure did. In fact, it’s a reference to one of Hawkeye’s nicknames in the Last of the Mohicans. 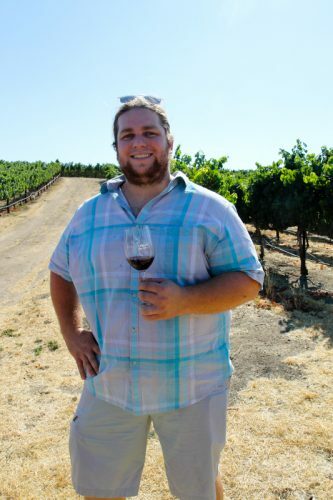 Vasco Urbano winemaker Collin Cranor. Another Livermore wine! Clearly, I need to go back to the region, and I have no excuse, being as it’s 40 minutes from home. Each of the bloggers I tried this with had the same visceral reaction: a smile breaking out and a desire for a hefty, perfectly cooked steak taking hold. It’s a big wine, not at all tight as I sometimes associate with petite sirah. Vanilla, cassis, and smoke were the primary flavors I noted, but what I noted more was a sense that the fruit and smokiness chased each other through the glass, much like the hippo and alligator in Fantasia’s Dance of the Hours. With that, I end this two part series on the most memorable wines from the 2016 Wine Bloggers Conference. 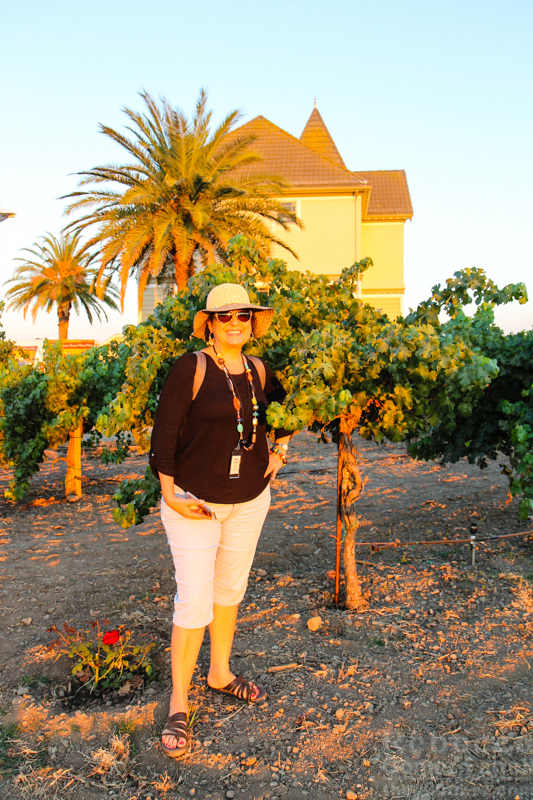 Rebecca of My Vino Rules during a most memorable sunset at Concannon Vineyards. Nearly all the wines I tasted this year were above average, which is one of the reasons I went for listing the most memorable rather than the best. I am excited I live so close to two under-recognized winemaking regions in California, and I can’t wait to learn more about them now that I’ve had such a stellar introduction. Onward to my own explorations! These beverages were sampled August 10–14, 2016. Thank you so much for the positive review and for visiting Livermore Valley. The Casa De Vinas Vineyard is a special place and grows some amazing PS. Happy you enjoyed the wine and thank you for the support! 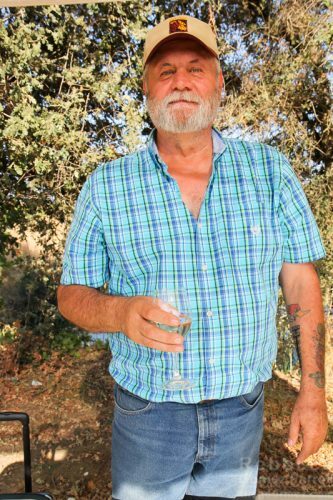 Thanks for making some great adult grape juice! It was very impressive, and I’ll be writing more about Livermore Valley wines soon.